Mostly parkruns (usually Kingston or Richmond), also some walking - member of Richmond Ramblers. 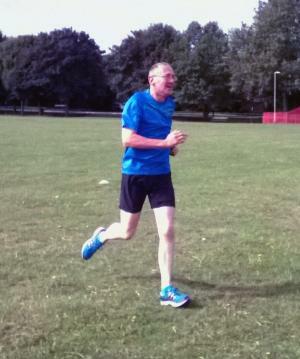 128 parkruns / 30 events. Tai Chi - Golden Hill - 1st session. Start of the 13 basic (&apos;father&apos;) forms and doing what we&apos;ve been doing with M Burke only in multiple directions - the step-backs now make sense. An hour of exercises to start with. seems to be going anti clockwise except me.